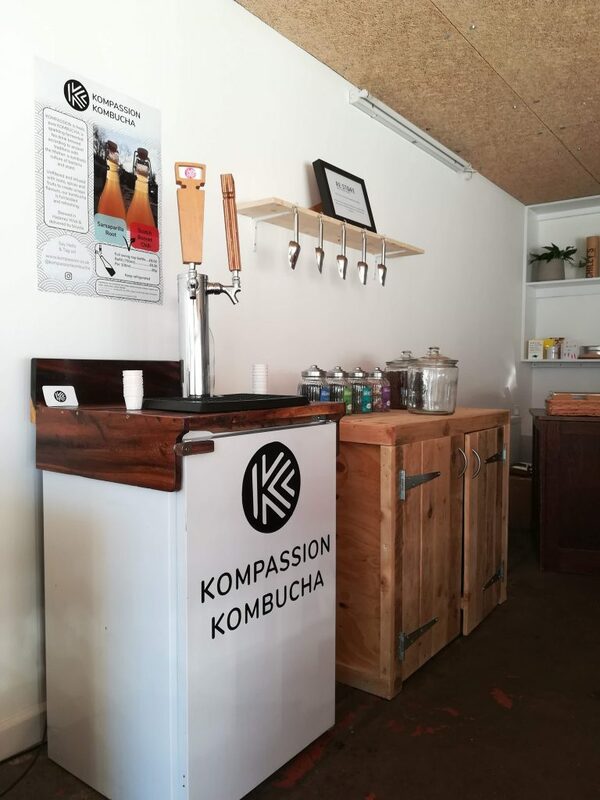 We design bespoke systems for offices, homes, restaurants and shops so you can enjoy kombucha on draft from your very own kombucha bar. You can lease a stand-alone unit from us, or commission an installation tailor fit to your space. 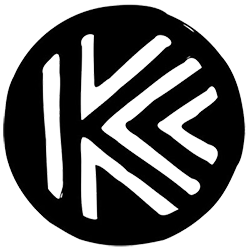 Once you have your taps set up, we deliver kegs of kombucha straight to your door by cargo bike*. No hassle, no single-use packaging, and zero delivery emissions come as standard.